The 2017 Subaru Outback will begin to arrive at dealerships in July of 2016, and you have come to the right place to read about the fabulous vehicle. The vehicle is the World's First Sport-Utility Wagon, and continues to be a segment leader after having been in that role for over two decades. The 2017 Subaru Outback's Manufacturer's Suggested Retail Price (MSRP) starts at $25,645. New for 2017 is an available Reverse Automatic Braking system for the Limited and Touring trims. The Touring model itself is actually new for 2017. 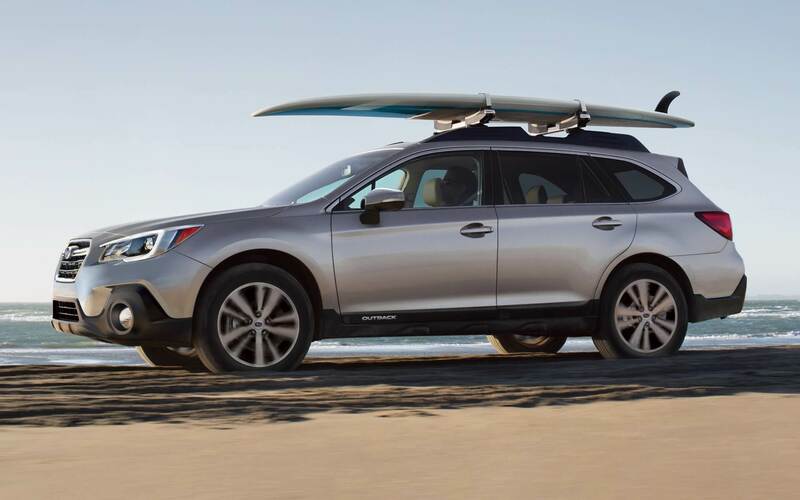 Keep reading to learn more about how the 2017 Subaru Outback could be for you! Getting the 2017 Subaru Outback will get you a standard 2.5-liter Boxer engine. That engine comes with a Lineartronic CVT with paddle shifters and a manual mode. This engine will get you up to 32 miles per gallon highway and 25 miles per gallon city, and that fuel economy is considered to be great. This vehicle has all-wheel drive. 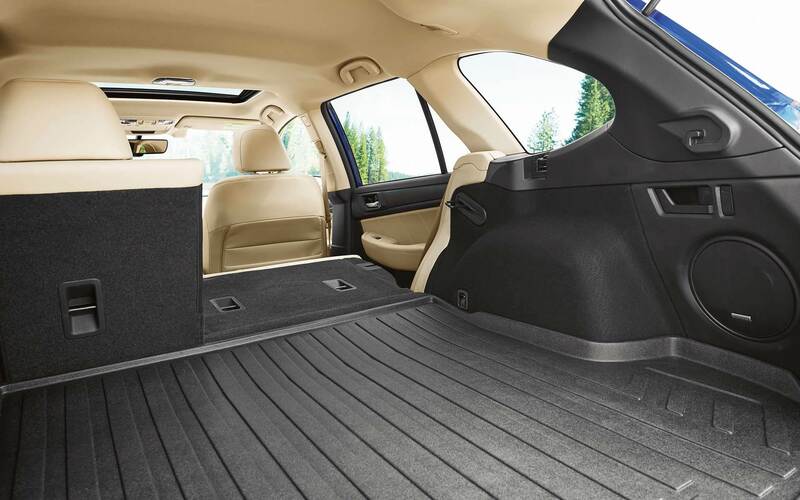 When properly equipped the Outback can haul up to 2,700 pounds worth of equipment behind it. The vehicle's fuel tank can hold up to 18.5 gallons worth of gas inside of it. The 2017 Subaru Outback is available in four different trim levels. It is considered to be a mid-size crossover. 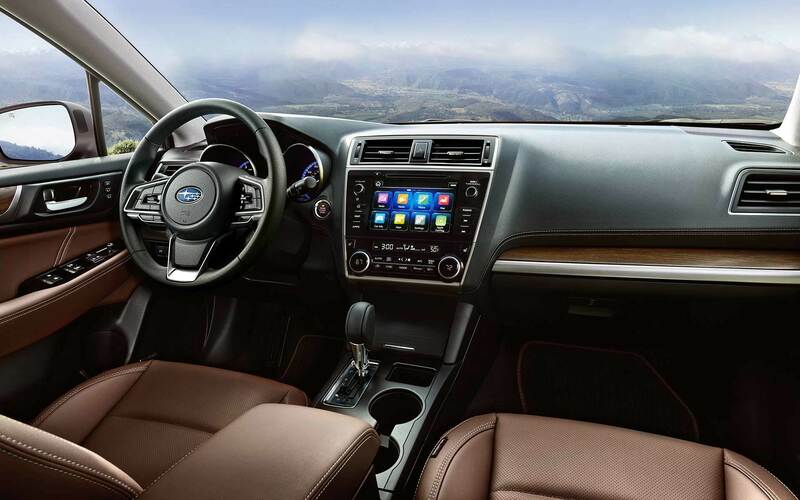 The Subaru Outback will give you a STARLINK 6.2" Multimedia screen that comes with in-demand technologies. Those technologies are an auxiliary input jack, a USB port, iTunes Tagging, iPod control, Bluetooth audio streaming with hands-free phone connectivity, a CD player, an AM/FM stereo with HD Radio and a single-touch gesture display. If desired you can purchase this vehicle in the Premium trim, and that model comes with an All-Weather package that includes a windshield wiper de-icer, heated exterior mirrors and heated front seats. The Premium trim also comes with an available Power Rear gate with body-color side mirrors, an illuminated overhead console, auto up/down front windows, a leather-wrapped steering wheel and shift handle, a ten-way powered driver's seat and a dual-zone automatic climate control system. The new Touring trim comes with low-profile roof rails, special interior trim and color choices, and exterior trim and wheels that are finished in a dark gray color. Can I get this crossover with a leather-wrapped steering wheel? Yes, you can definitely do that. A leather-wrapped steering wheel is available on the Premium trim. Can I get Adaptive Cruise Control on this vehicle? Yes, you may do that. It is available as part of the EyeSight system package. There are many reasons why! To read our reasons click here! The 2017 Subaru Outback comes with a standard rearview camera, and the display for that camera shows up on the STARLINK screen. The vehicle earned a Top Safety Pick+ rating from the Insurance Institute of Highway Safety when equipped with the optional Subaru-developed EyeSight system. This EyeSight system essentially works as an extra set of eyes for the driver, and features that are part of that system include Lane Keep Assist, Lane Departure and Sway Warning, Automatic Pre-Collision Braking and Adaptive Cruise Control. The Limited and Touring trim models offer Reverse Automatic Braking that triggers an alert and applies the vehicle's brakes in attempt to avoid a collision. Come down to Reedman-Toll Subaru at your earliest convenience to learn more about the 2017 Subaru Outback. We look forward to assisting you with your vehicle search here at our dealership!